​The fall conference dates and location have been announced. Mark your calendars for October 25th and 26th 2018 at the Westwood Conference Center in Wausau. 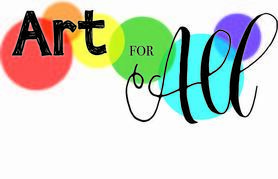 The theme is Art for All. Featured speakers will include: Bob Reeker, NAEA-Western Region Vice President , Nic Hahn, MiniMatisse Blogger from Minnesota and Mrs. Jeanne, an author and illustrator from Wisconsin. It will be a fantastic conference. Start planning your presentations and plan to attend. More details will be coming soon! Here's a great opportunity to showcase your talents as and artist-educator. Join the exhibition that coincides with the Fall Conference. Due Date: ALL ART IS DUE FRIDAY, OCTOBER 12th! 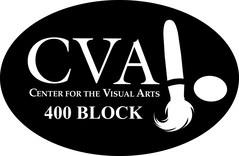 How: Art can be sent to CVA, 427 N 4th Street, Wausau, WI 54403. When: Work will be on display from October 23rd-October 26th. Pick-Up: Artwork should be picked up on Friday, October 26th, and will be returned in the package it was shipped in if it is not picked up on the 26th. Celebration: There will be an artists' reception on Wednesday, October 24th from 6-8pm at the CVA. Details: All artists must fill out the exhibitor contract (click button below) and send with their artwork. Please see the exhibit guidelines (click button below) for details on how to prepare artwork. 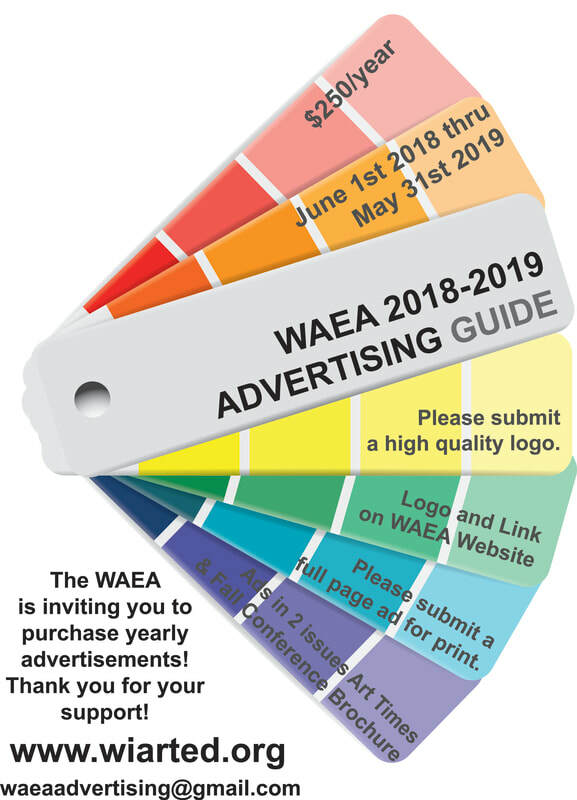 The first weekend in May was a busy one for new and outgoing WAEA Board members as they convened in Wausau, WI to celebrate the past year and to prepare for 2018-19 school year. 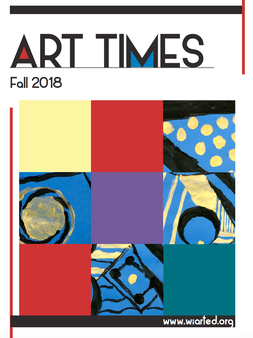 There were many fabulous accomplishments saluted during the weekend including the wonderful Youth Art Month festivities held throughout the state, the cool regional professional development being offered and much more. 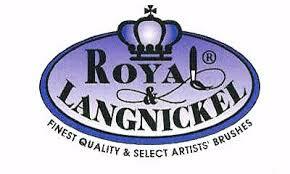 Members of the board also had the opportunity to create art during their tour of the Leigh Yawkey Art Center. They used the fantastic printmaking studio spaces and created beautiful linocut prints. Wausau promises to be an outstanding venue for the fall conference. Congratulations to the new board members. To see some of the dates planned visit the Calendar page.